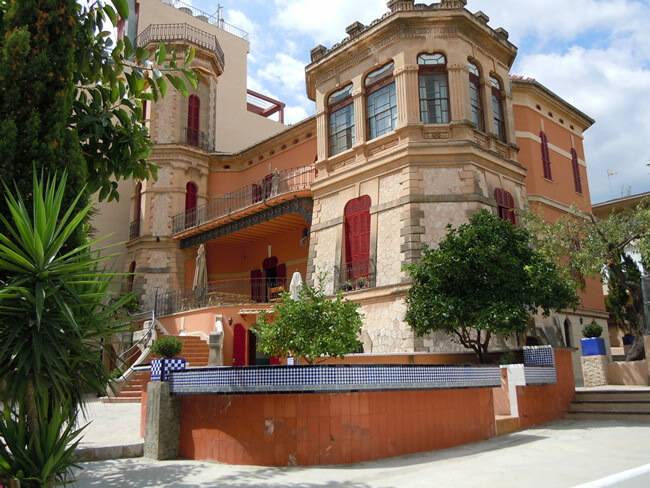 The school lays in Palma, in El Terreno, a part in the south-west of Palma centre. follow it 50 metres up the road. First street to the right is Calle Infanta, a dead end street. You can find us at number 15 and 17. Drive Avenida Juan Miro until you get to Plaza Gomila. Look for the treet Calle Bellver and drive up the hill. If you are lucky you will fins an empty parking lot here, but if not you will find one on the top of the streetto your left and a parking 500 meters down Avenida Juan Miro.